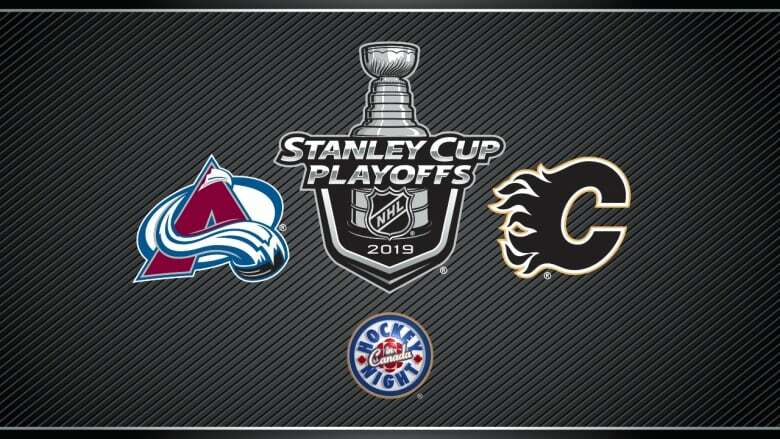 The Calgary Flames are no longer in the running for the Stanley Cup after game five's 5-1 loss to the Colorado Avalanche, Friday. 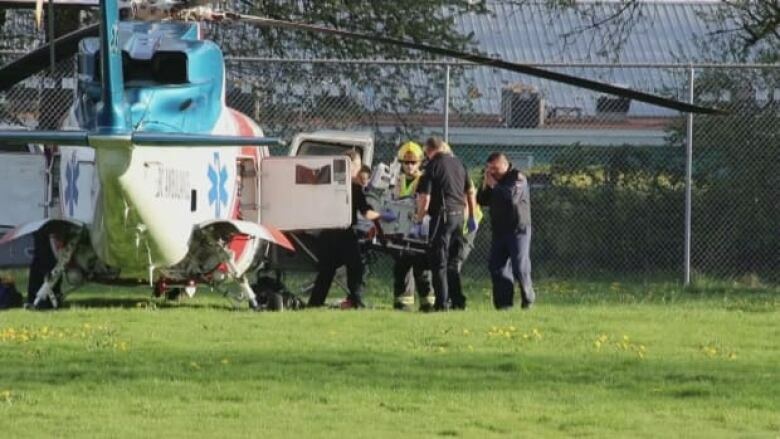 Langley RCMP say there are several injuries after a deck collapsed at a Langley, B.C., home during a celebration. 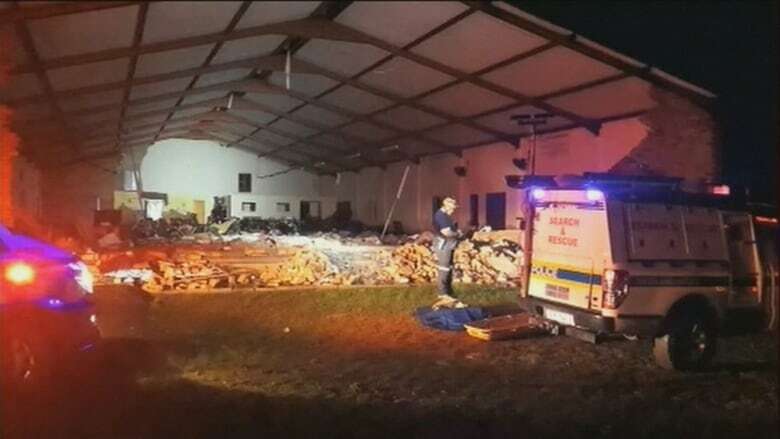 13 people are dead after a church collapsed during an Easter service in South Africa. Officials say, a wall at a Pentecostal church came down yesterday, after days of heavy rains and strong winds. The inside of the church is now filled with bricks and piles of debris, showing the devastation. 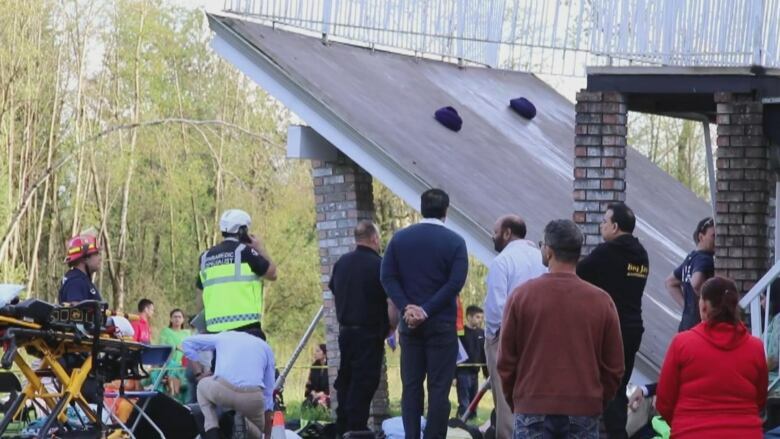 At least 29 people suffered injuries in the collapse. These boys have never cut their hair. 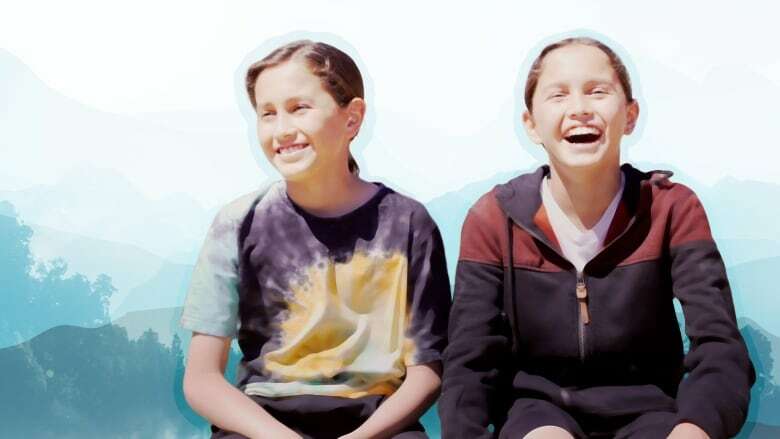 Now, as part of a Cree coming-of-age ceremony, they are. 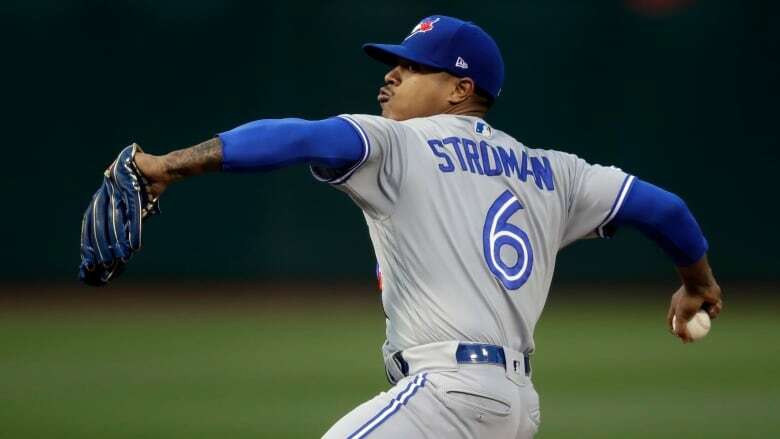 And with it, they’re bringing back a tradition that had been lost. Watch now. Around 5:40 p.m. PT a deck collapsed at a Langley home where a celebration was taking place. The American Justice Department calls the subpoena for the full Mueller report, 'premature'. 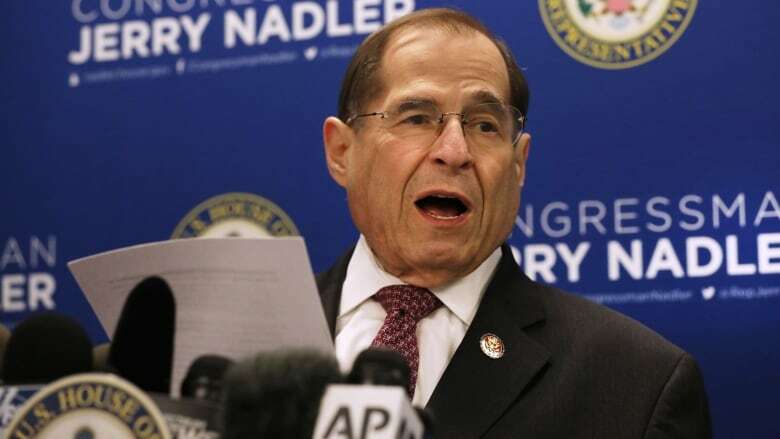 The U.S. House judiciary committee led by Democrat Jerrold Nadler has issued a subpoena to obtain the full Russia investigation report by Robert Mueller. Nadler says he cannot accept a redacted version that "leaves most of Congress in the dark." 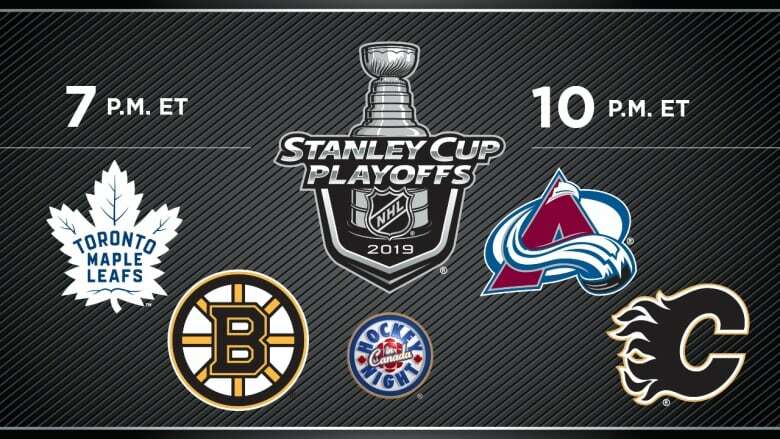 The Colorado Avalanche take on the Calgary Flames in the first round of the Stanley Cup playoffs continuing Friday at 10 p.m. 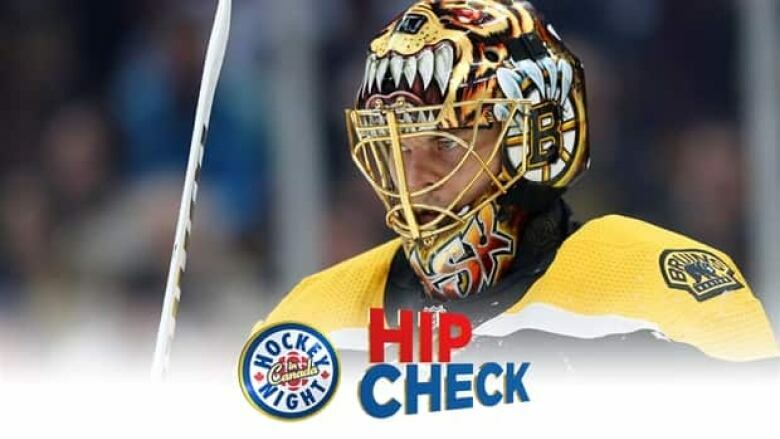 ET on Hockey Night in Canada. 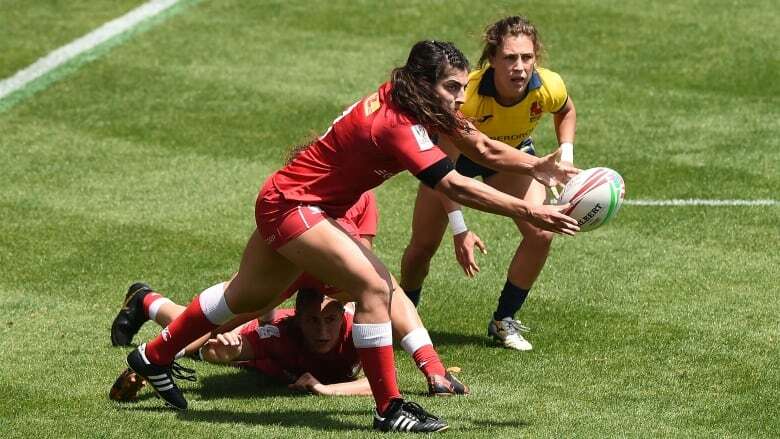 Watch coverage with our free live stream on the CBC Sports app. A journalist in Northern Ireland is dead after she was shot during a riot last night. It happened during overnight rioting in Derry/Londonderry. 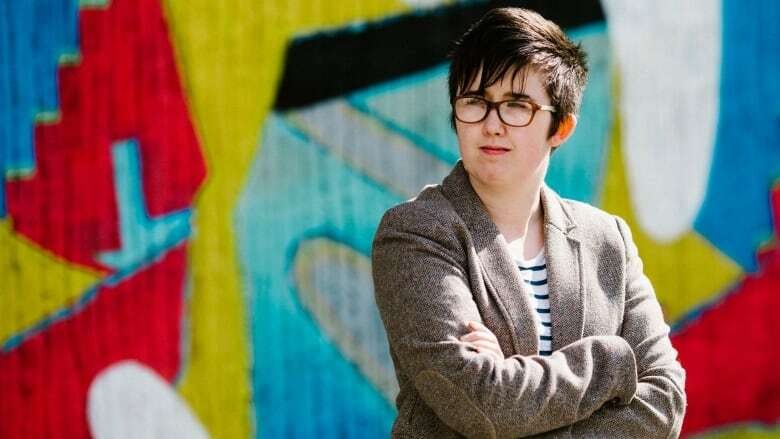 Police in Northern Ireland say 29-year-old Lyra McKee was probably shot by a stray bullet. 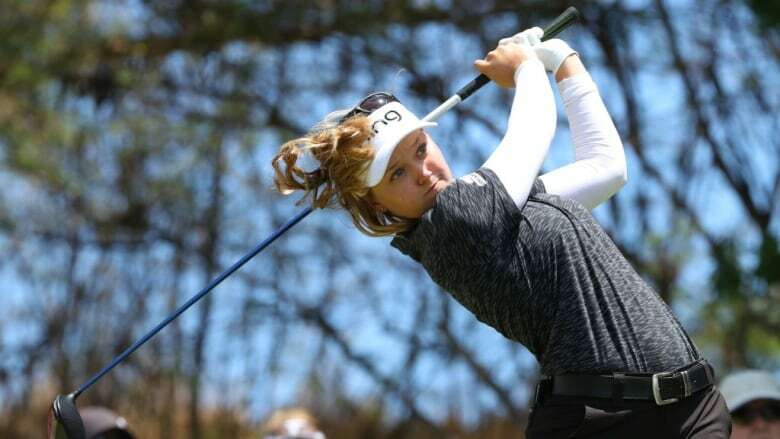 She later died in hospital. Police say the dissident group, the New IRA, is most likely responsible and searching for multiple suspects. Sara Canning, McKee's partner spoke at a vigil today. 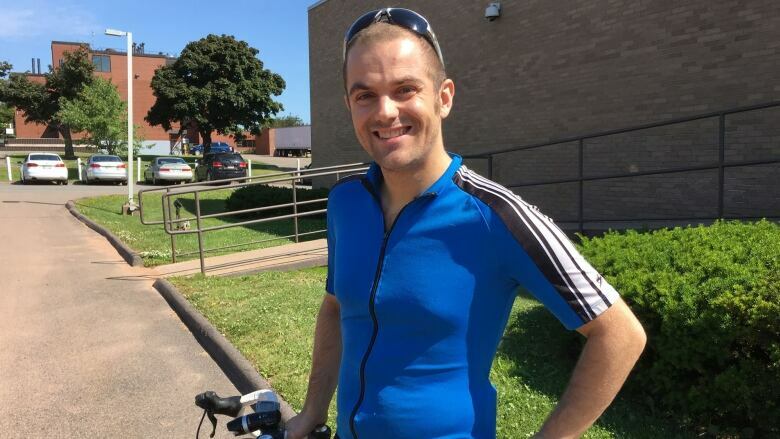 Police are treating the incident as an act of terrorism. 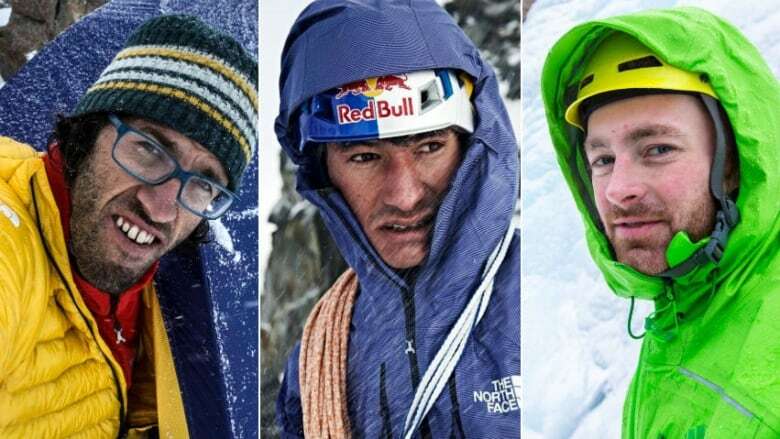 Three of the world's best alpine mountain climbers are believed to have died in the Canadian Rockies. The climbers are thought to have been caught in an avalanche while ascending Howse Peak on the Alberta, BC border. They have been missing since Wednesday and are presumed dead. 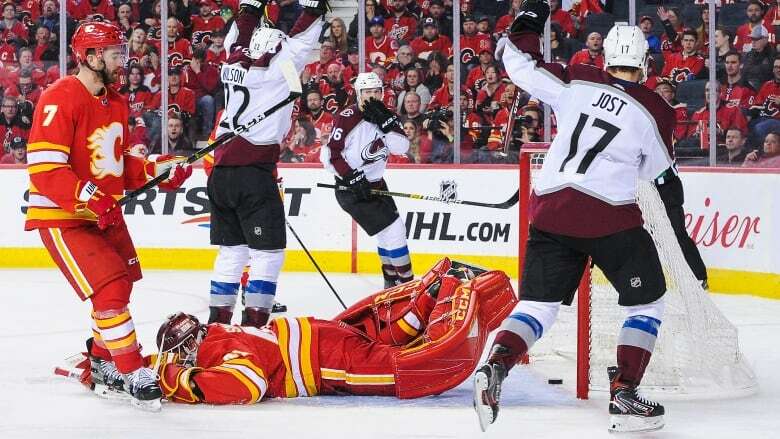 Both the Toronto Maple Leafs and Calgary Flames had a goal reviewed due to goalie interference on Friday, but with two very different game results. 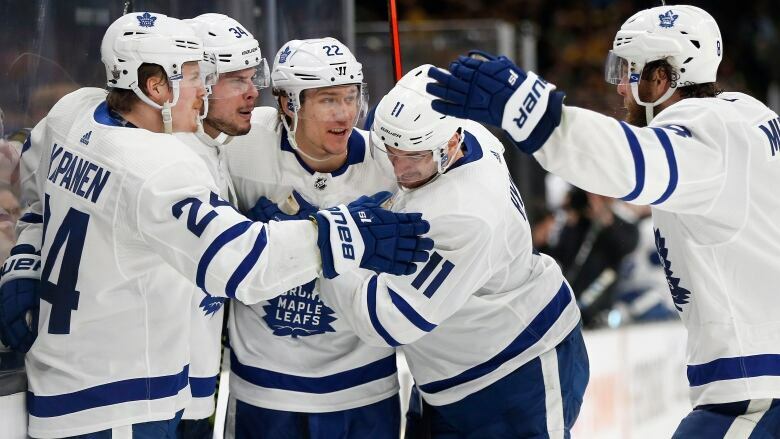 With Andersen's 28 saves, and Matthews and Kapanen's goals, the Toronto Maple Leafs beat the Boston Bruins 2-1 in Friday night's game 5, to take a 3-2 series lead. 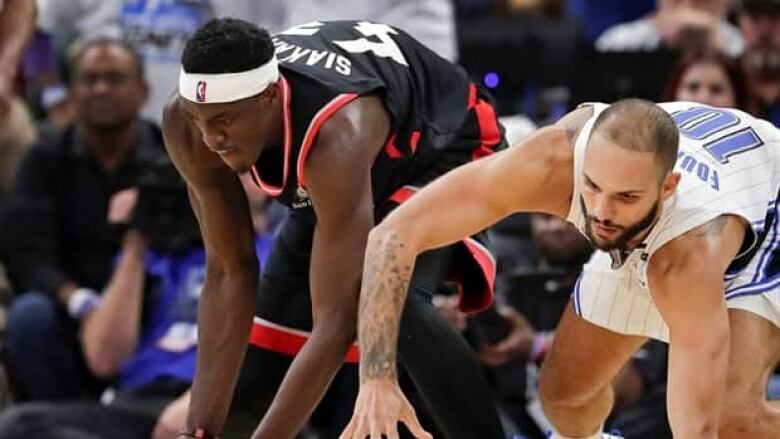 Pascal Siakam poured in 30 points and grabbed 11 rebounds for the Toronto Raptors in their 98-93 victory over the Orlando Magic Friday night, helping the Raptors grab a 2-1 series lead. 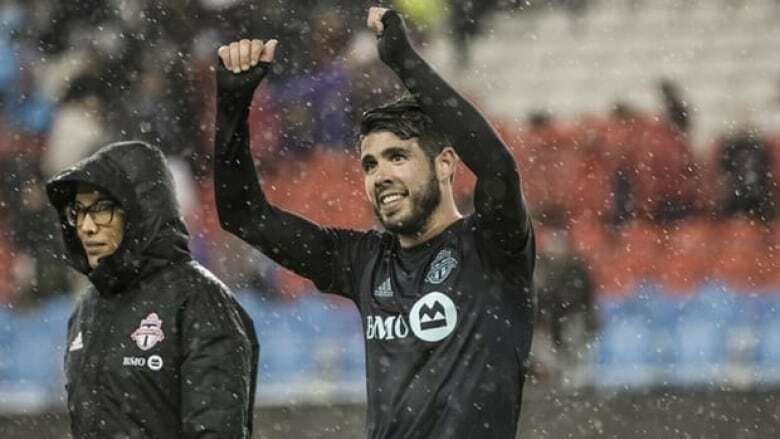 With a couple of late goals, Jordan Hamilton capped Toronto FC's comeback, lifting the team to a 4-3 win over Minnesota United. 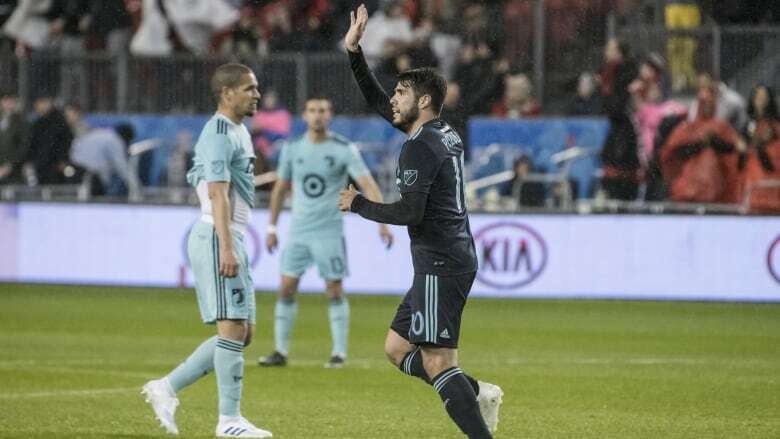 Facing elimination, Winnipeg needs another big win in St. Louis to keep their season alive. 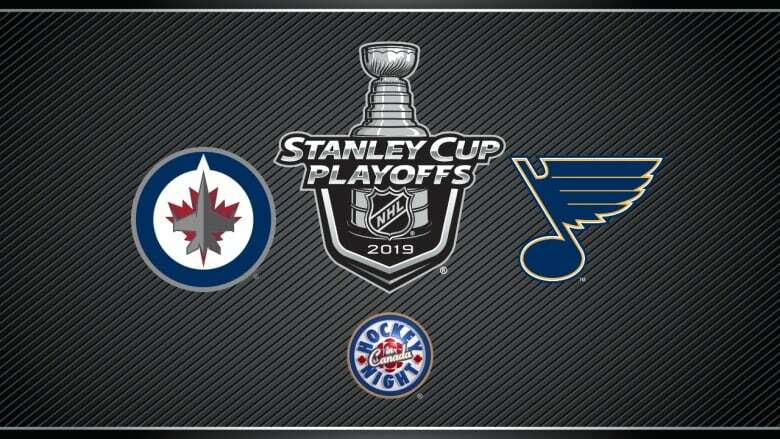 Can the Jets take Game 6 or will the Blues send them packing? Watch now. 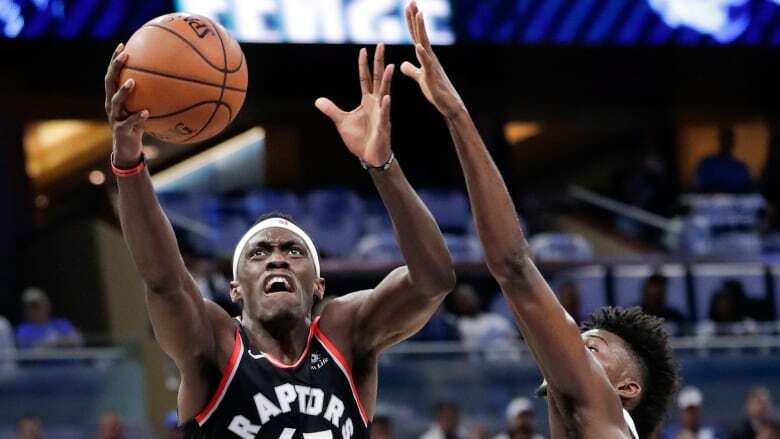 Pascal Siakam's game-high 30 points led Toronto to a 98-93 win over Orlando, giving the Raptors a 2-1 series lead.